Home » Blogging » Should meat-alternatives be banned? ‘Animal products just aren’t that good as we always thought’. At some point in your life a doctor will explain you’d probably benefit from reducing your meat intake. Whether it’s due to high-sodium, kidney issues or being generally unhealthy. It can be a shocking thing to realise but, we already have prior knowledge of the issues eating meat can cause. I remember in my second year of secondary school I was in a cooking class, prior to that I had no knowledge of cooking at all. The teacher asked us to bring in ingredients for a spag-bol and on the list was ‘mince alternative’. When I asked if we needed to buy that OR the minced meat I was told it’s ‘just a healthier version for those who wanted to try it out’. I believe we all have a moment in our childhoods where we realise that our comfort foods aren’t really that good for us and if we could swap that comfort for something that reminds us of the same thing- but with less saturated fats and sodium. I’m all for it! Let no man take my carb-fuelled saucy spaggy from my hands. So, Meat substitutes, in my opinion, are never a bad thing. 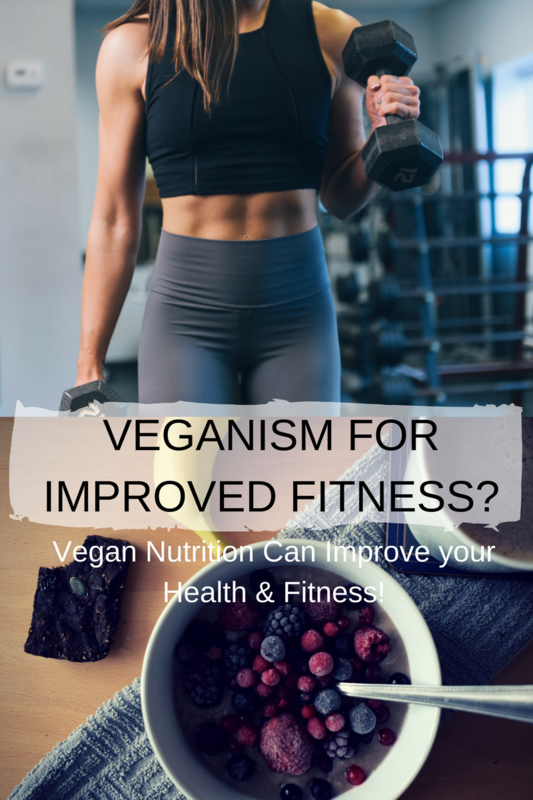 They offer an ‘easy-in’ for those in need of a quick lifestyle change, people suffering with health issues or those who want to reduce their impact on the planet (read more about my reasons for going vegan) (and of course those who want to for the animals- but typically speaking it’s an easier swap for them). The benefits of eating meat-alternatives vs real meat products out weigh the fact that it’s still a processed product. Of course, we all want to be better versions of ourselves. Eating fresh greens, wholegrains and exercising regularly. But when it comes down to it we struggle to make big changes in our lives. For those people, these alternatives are a great side-line into a healthier word without straying into the great unknown. Perhaps they’re nto as healthy as they could be, but we’re not saints. Not many, including myself, can resist having a bit of ‘ready-made’ food. Whether it’s on weekends, gym-days or just those bloated-not-removing-my-pyjamas-days. I love whacking a few sausage-less rolls in the oven and dipping them in ketchup. To be honest, I do really envy the people who can say no to the fat-laden treats I indulge in but meat-less alternatives are a great option for vegans who still enjoy those flavours of childhood (not necessarily ‘meaty’ flavours) but things that remind you of foods you used to enjoy. So – don’t feel guilty if you enjoy the odd vegan pizza, Soy Bolognese or Linda McCartney sausage. They’re on the market because people created a marketing for them, so enjoy – just not too often. « An open letter to all food-stockists, from a Vegan. Moderation is always the key. Eating too much meat alternatives could harm your health.